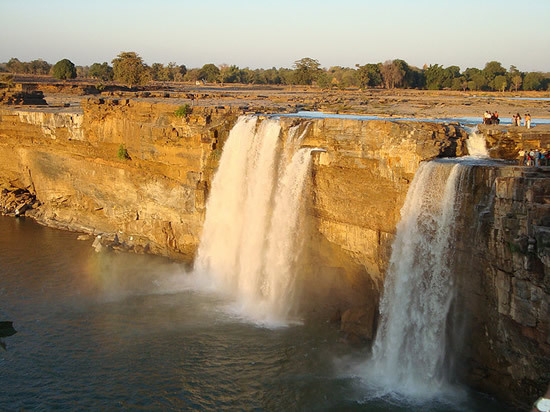 The state of Chattisgarh in India is home to one of the finest sightseeing destinations in the world and that is the Chitrakoot Falls. The Chitrakoot Falls are quite a scenic sight and are best viewed in the season of monsoon when the falls are at their peak. To visit this destination is not too difficult and one can travel by road to this place from any given part of India. There are also good rental car facilities that can be used in order to enjoy a smooth and hassle free travel experience to the Chitrakoot Falls in Chattisgarh. In the winter and the autumn seasons, travelers can actually venture into the falls and take photographs along with their family members. At this time of the year, it is completely safe to do so and there are no issues involved. One can also take part in picnicking activities over here as the area is beautiful and one can enjoy the majestic sight of the falls while at the same time engaging in picnics with friends and family members. Care should be taken not to litter the areas as this could invite a fine. While swimming in the falls is something that is not really advised, given its strong flow, there are some people who are known to do this as well. Photographs can be taken in the early hours of the morning if one intends to get the best snaps of the falls. 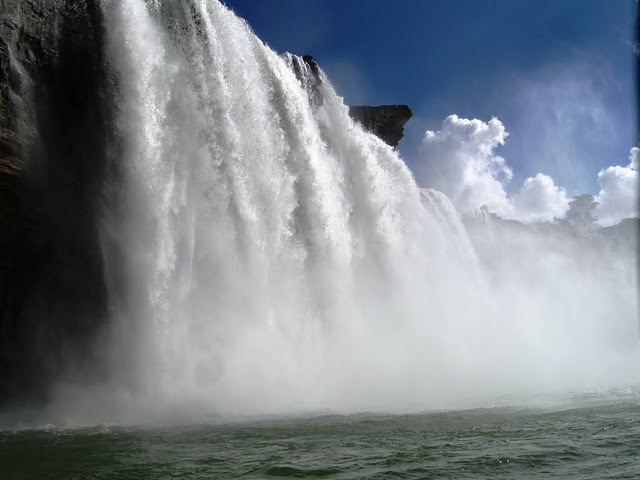 The Chitrakoot Falls are therefore quite a desirable location that one can make one’s way to when thinking about a scenic place to visit in the country of India. The drop associated with this Falls is extremely high and care should be taken not to venture right up to the top most part.